The Athena Hinge is a 3D slim sightline door hinge which offers a slim, aesthetically pleasing design with an unobtrusive appearance. 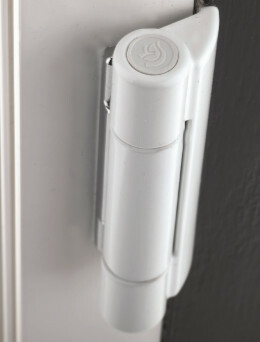 The unique patented design offers easy, accurate and independent 3D adjustment with the door in the closed position. 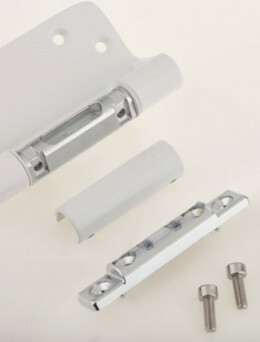 Supplied pre-assembled and ready to fit, dramatically speeding up the fitting process. 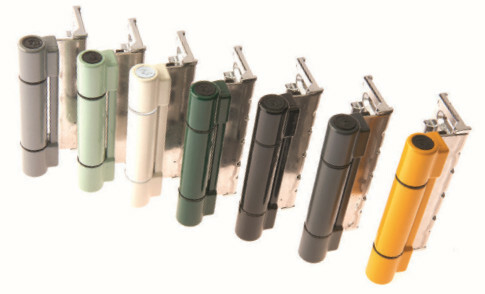 Contact us for a full list of compatible profiles. 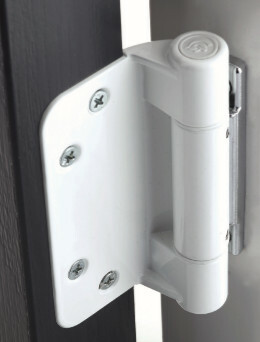 The heavy duty Athena Hinge is suitable for Composite Doors. 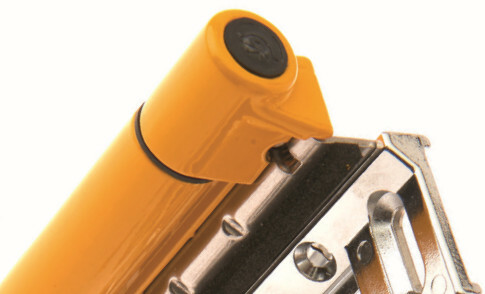 The patented Athena Hinge’s strength come from it double knuckle construction. 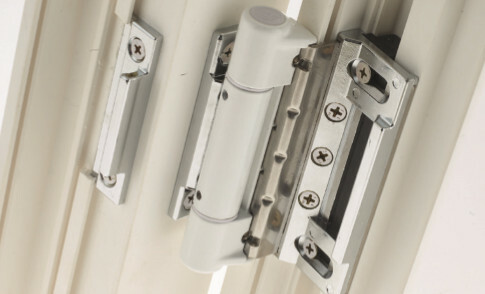 Three Athena Door hinges have a combined carrying weight of 100kg, making them perfect for heavy duty applications such as large or triple glazed Composite Doors. 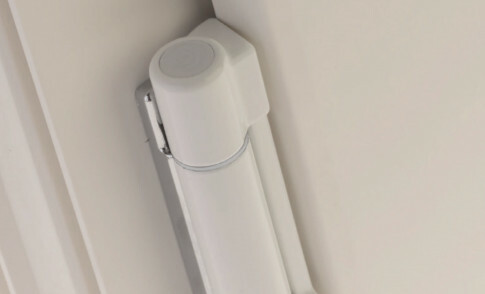 The slim sightline Athena Hinge offers a slim aesthetically pleasing design with an unobtrusive appearance.